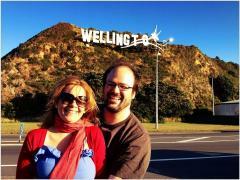 Professional couple living in Khandallah with a small dog. 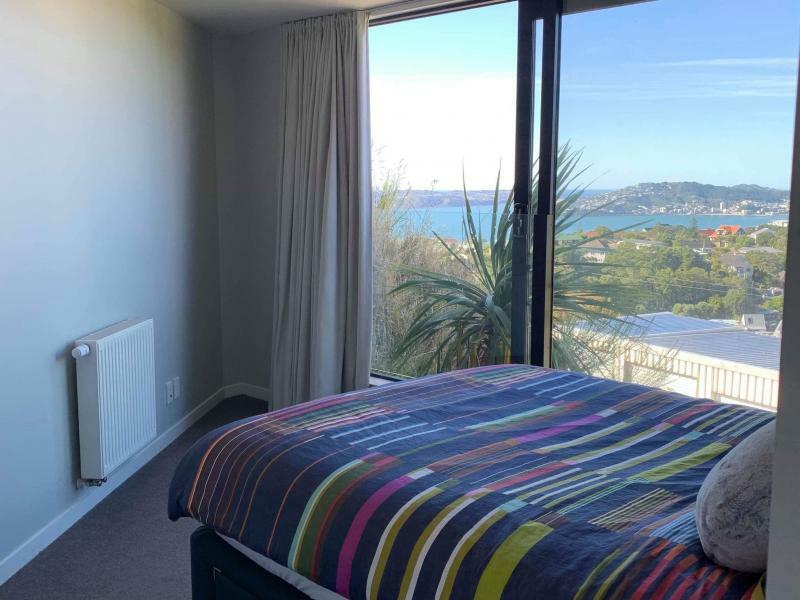 House has fantastic views overlooking Wellington and the harbour. Khandallah Train Station is a 15 minute (1km) walk from the house. Within a similar distance are buses as well. Close to Khandallah village which has a supermarket, pharmacy, takeaways etc. This room has a wardrobe and it’s own bathroom. Dining room, lounge, and kitchen are upstairs. Lounge includes SKY TV and Netflix. Strictly non-smoking and would like someone who keeps the place tidy.